The busy Amalfi Coast is forever busier…..I went to Positano at the very end of Sept last year, which once upon a time was the most delightful time of year to visit. Most Italian tourists had gone back to work…and the locals were slightly worn out but with bulging pockets and good humour, so incredibly flexible. This time of year was considered the best month of the year to be luxuriating on this magnificent coastline. However I was surprised how packed it was last Sept! Very civilised but nevertheless, it felt like July! 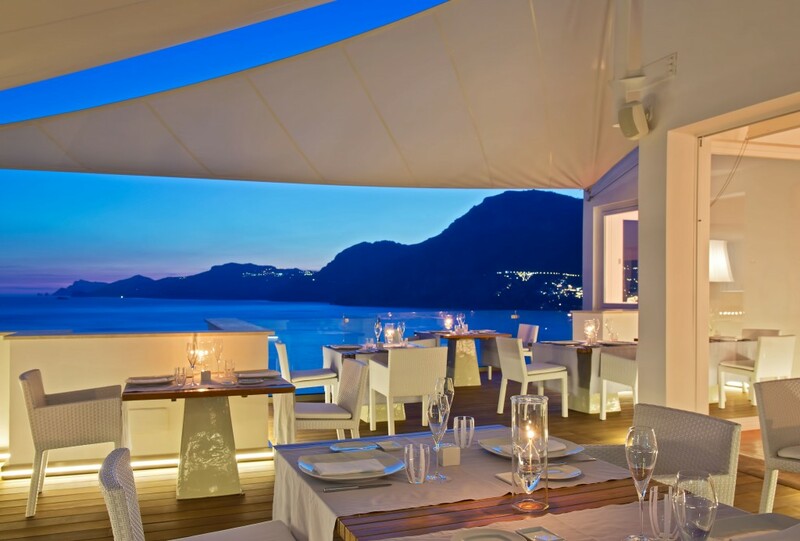 The splendid Hotel Poseidon, Positano. A great boutique hotel find! So what’s the best way to visit this breathtaking part of the world? BOOK EARLY! 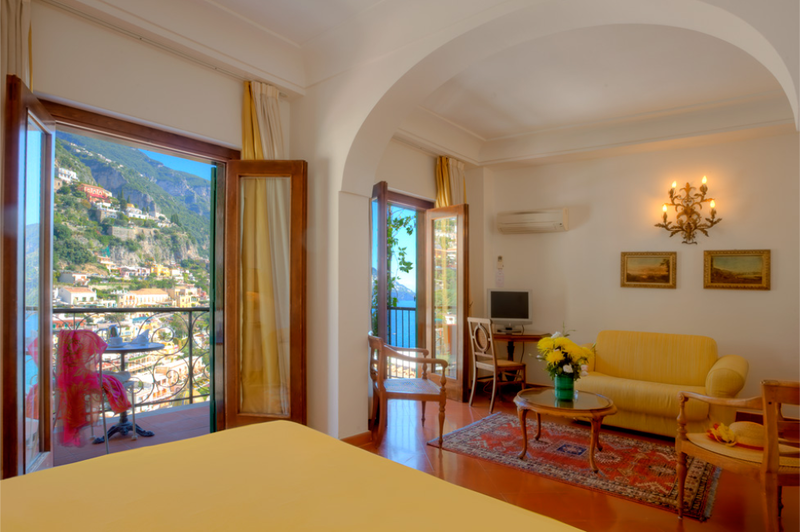 The one thing I have come to realise after working with rental properties, both hotels, guest houses, apts and villas on the Amalfi Coast is that the happiest campers are the ones who get in nice and early to book their accommodation! Naturally they get a wider variety of properties to choose from and end up with the best possible spot to suit their needs. EVERYTHING else can come later…….Boat bookings, hikes and walks, restaurants and special events can all be booked within a decent time frame of your arrival. But in my books the accommodation should always stamped ‘URGENT’! 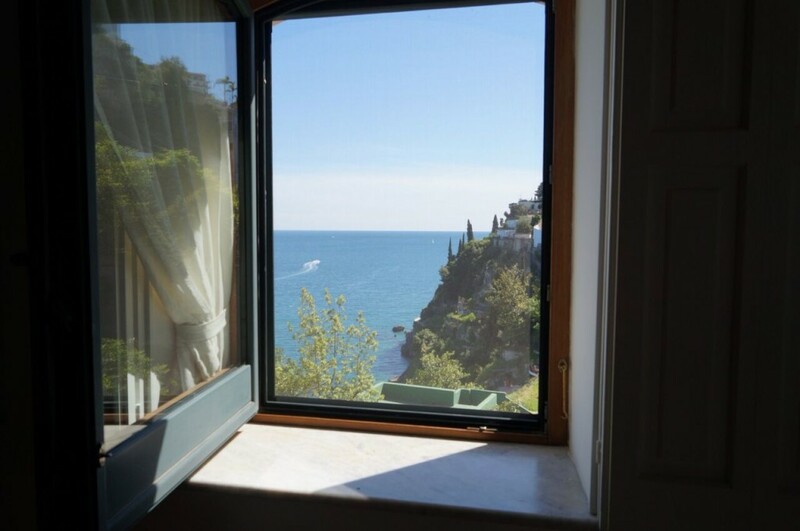 Twelve months prior to arrival is not too early to book your ideal spot on the Amalfi Coast. In many cases you will be offered that’s years prices even though you are booking for next year…ANOTHER bonus! Zeffirelli’s old villa today is the magnificent Villa Treville. 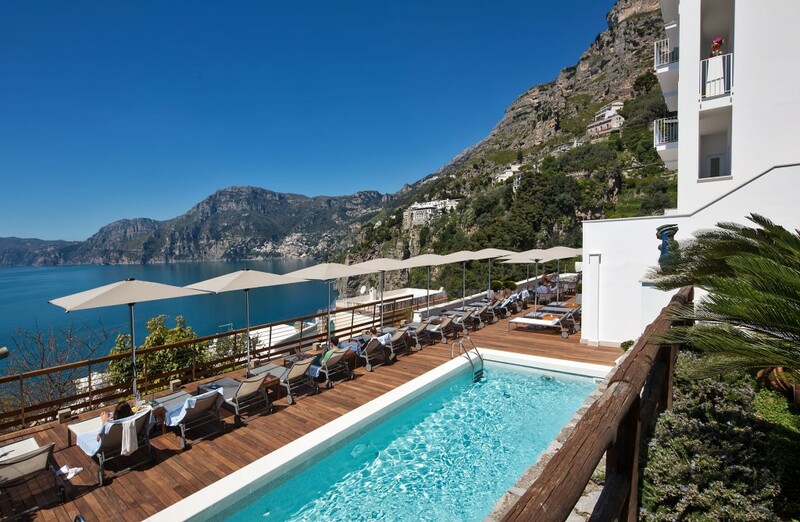 The Amalfi Coast is vertical, so the hotels are not sprawling properties with 200 rooms, but the max might be from 30 – 60. Some have less than 10! Another great reason to hop in early. Your 50% villa or apt deposit will be fully refunded, minus bank fees if you cancel 6 months or more prior to arrival. Naturally the amount of refund diminishes the closer you get to your arrival date, but there is little harm in booking! 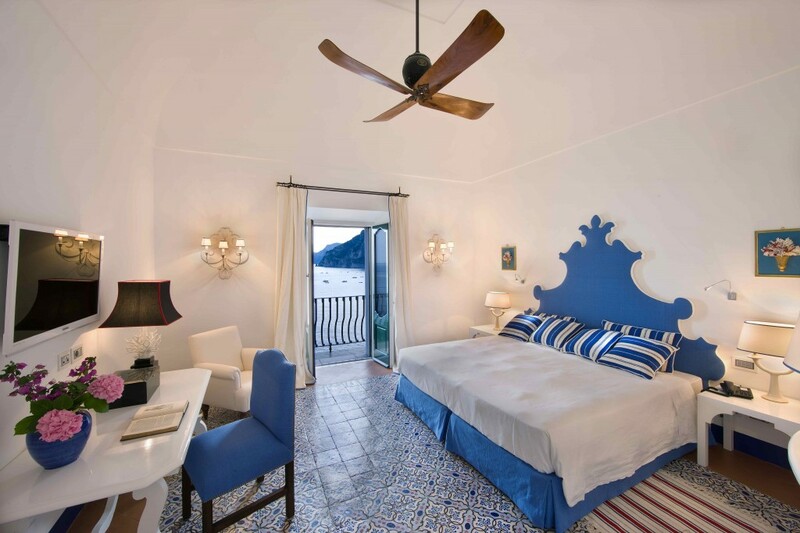 My first home in Positano – La Fenice….you gotta be super quick here! And hotels and guest houses who take credit cards to hold rooms, will not debit anything from your card until one month prior to your arrival. AGAIN another great reason to jump in there early with your booking. MOST importantly, book your accommodation as early as possible. A year in advance is not silly! If you leave it till a few months before arriving, you will undoubtedly be disappointed with what is left and on offer and most probably you will not get exactly what you need or want. 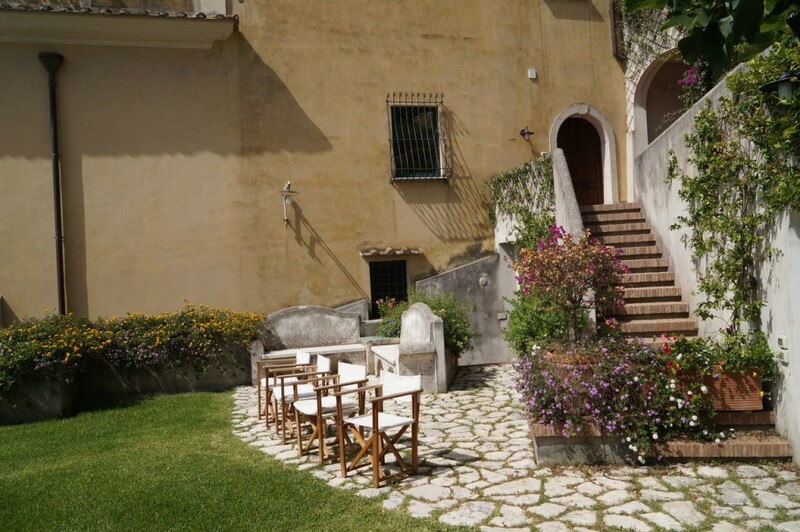 A special spot on the Amalfi Coast nestled between Vietri & Cetara. Palazzo Suriano……charming! However, here we are just a few months before the beginning of the summer season in Europe and here below are a few stunning properties and a few window-dates still available today! Drop me a line today if you are interested and I will block it for you. 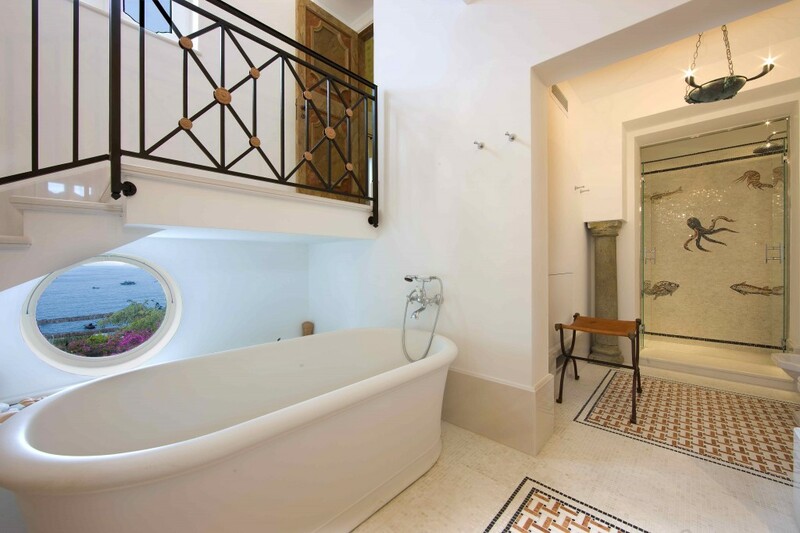 A modern touch in the ancient village of Praiano! 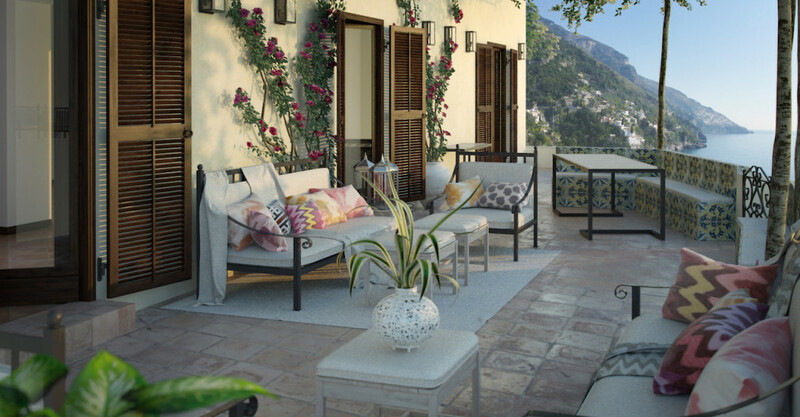 Casa Angelina…..luxury! We Aussies have to battle with the rest of the world for these hot spots and if we are clever we can slip in there before anyone else……., we just gotta be quick! The GFC is pretty much over and the US are on the move again…..they are big planners and big movers so we have to stay one step ahead! DATES OF AVAILABLE VILLAS & APTS RIGHT NOW ! click in the villa names to see photos and full details. 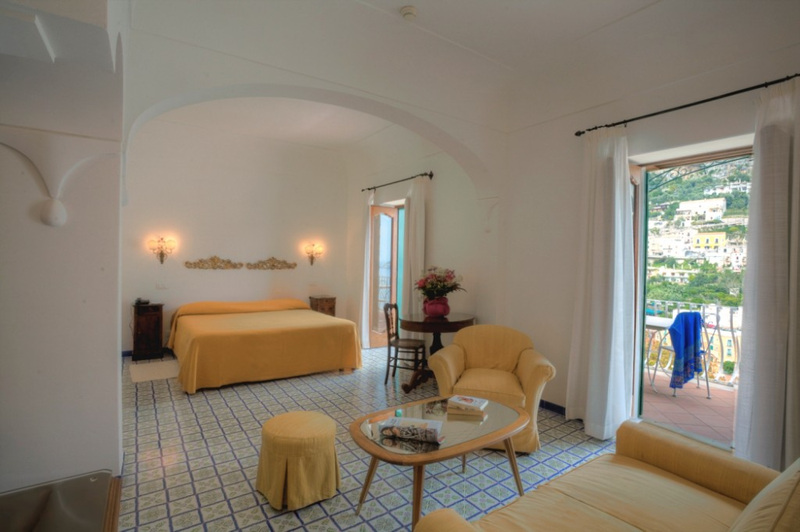 CASA MEDITERRANEO – Contact me! it’s new and not yet on my site. 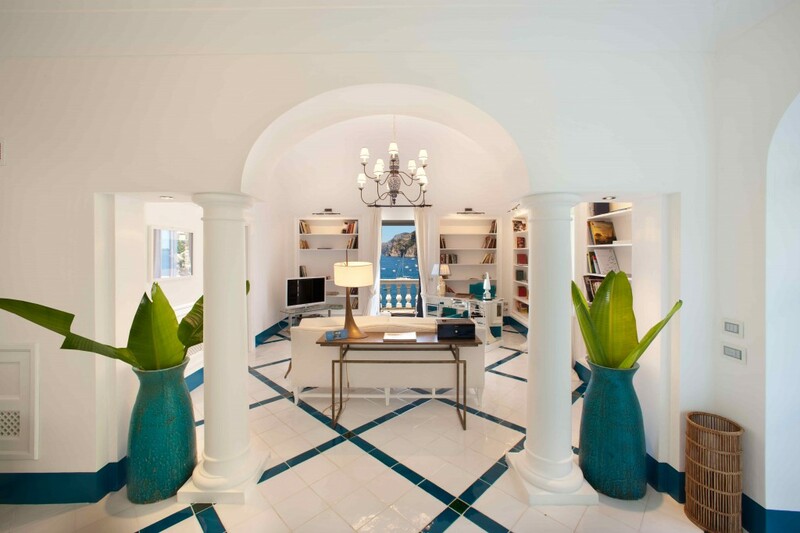 Sensational, chic and pure paradise – Casa Mediterraneo.